The City will call registered participants at precisely 6 p.m. on Wednesday, September 6 to connect them to the Telephone Town Hall. Residents can listen to the call for the entire meeting or just a portion. Most people have not taken the time to plan ahead and when disaster strikes, they find themselves unprepared. 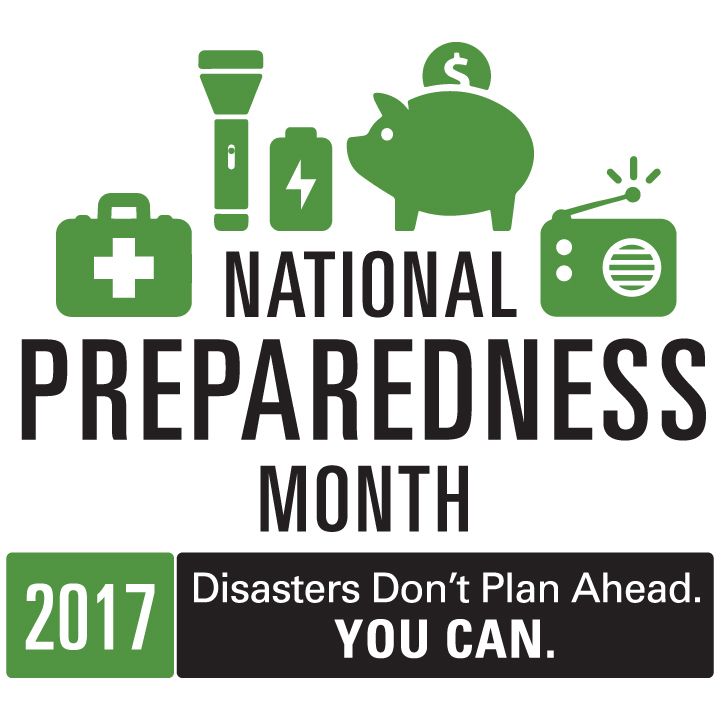 National Preparedness Month is designed to remind individuals, families, and communities to be prepared - well in advance of a disaster. It really is quite simple — know what will affect you, make a plan, build an emergency kit and get involved. We are all first responders and you can help stabilize the situation by training how to respond during an emergency and what to do when disaster strikes — whether you are at home, work, or out and about. How will I receive emergency alerts and warn ings? Tailor your plans and supplies to your specific daily living needs and responsibilities. Consider how people in the network can assist each other with communication, care of children, business, pets, or specific needs like the operation of durable medical equipment. Create your own personal network for specific areas where you need assistance. 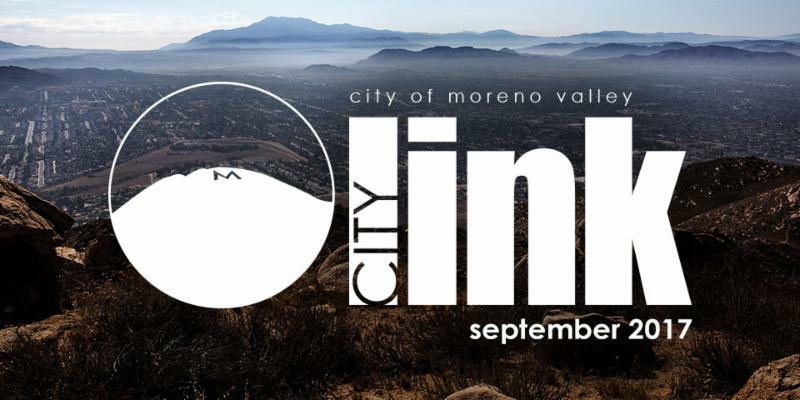 Curious about new businesses coming to Moreno Valley? 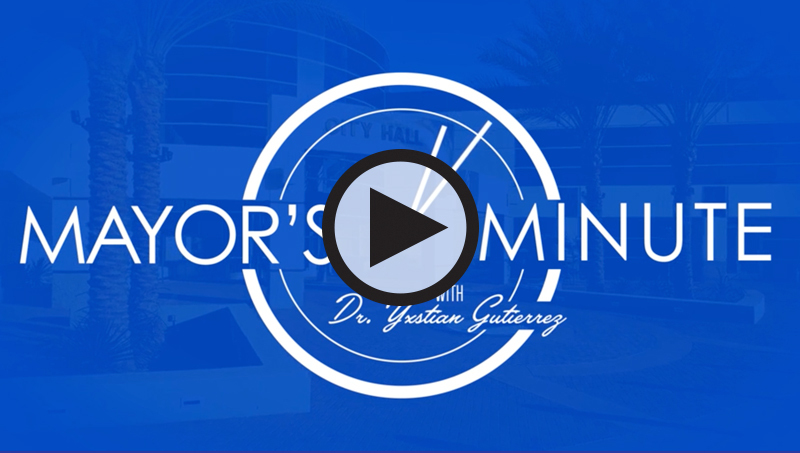 Be the first to know! 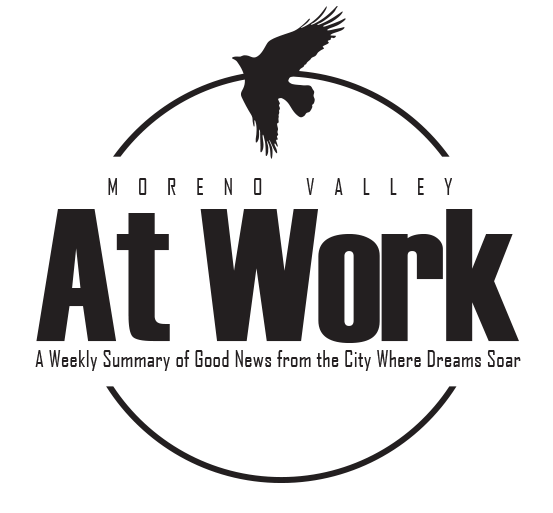 Check out the monthly update of the Economic Development Summary to learn more about Moreno Valley’s business location advantages on the dedicated Economic Development website: www.morenovalleybusiness.com . 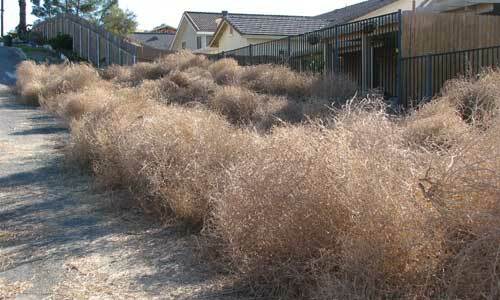 Santa Ana winds are blustery, dry and warm - often hot - winds that blow out of the desert. Santa Anas are common in Southern California and often blow in autumn and winter, but they can blow any time of the year. Warm temperatures throughout the summer continue to dry up vegetation that is already at a critical stage, partially due to the recent drought. These conditions leave vegetation ripe for ignition and, if driven by Santa Ana winds, can be fast moving and even catastrophic. If you live in a wildland interface area, the best way to protect your property is to create defensible space. Create a Defensible Space of 100 feet around your home. Create a “LEAN, CLEAN and GREEN ZONE” by removing all flammable vegetation within 30 feet immediately surrounding your home. Then create a “REDUCED FUEL ZONE” in the remaining 70 feet or to your property line. Landscape with fire resistant plants. Stack woodpiles at least 30 feet from all structures and remove vegetation within 10 feet of woodpiles. Remember that above ground Liquefied Petroleum Gas (LP-gas) containers must be located a minimum of 10 feet from buildings, public ways, and lot lines of adjoining property that can be built upon.